What are Financial Instruments (FIs)? 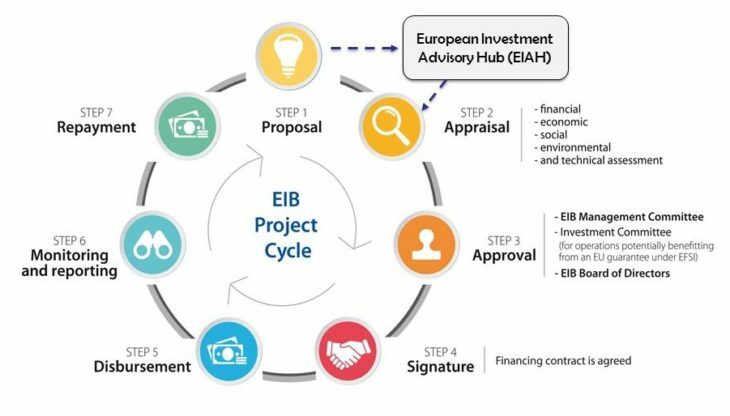 FIs are financial products (such as loans, guarantees, etc) used to support economically viable projects which promote EU policy objectives and are expected to generate enough income or savings to pay back the support received. Member States and regions can use financial instruments (Fis) as an efficient and sustainable way of providing support. In addition, FIs can be combined with technical support or guarantee/interest rate subsidies. EU Fundings are available for all types of companies of any size and sector, including: entrepreneurs, start-ups, micro companies, small and medium-sized enterprises and larger businesses. If you want to apply for any European FIs, you should follow a step-process as shown by the image. Move away from grant-dependency: A total or partial switch to FIs offers projects a more sustainable and innovative way of financing rather than the traditional dependence on grants. Which FIs our members are using? 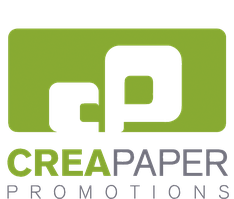 Creapaper GmbH is a good example of company which was founded in 2012 with 15 employees and is funed by the program InnovFin70 with a 70% guarantee. Bernd Reuther Agriculture is a nice example of an agricultural company founded by a man with an innate entrepreneurial spirit who loves his job. 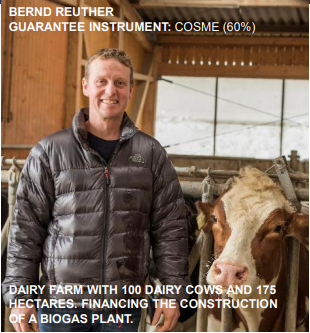 Bernd Reuther is the best example of how farmers are working in harmony with nature. His company was financed with Agrar (COSME) 60% guarantee. 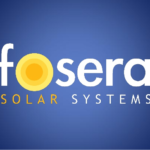 Fosera Solar SYstems GmbH is a good example of company which was founded in 2011 with 88 employees and is funded by InnovFin70 with a 70% guarantee.